Thanks to Karen Richardson for the great pic. You can read Loretta and Chloe's story about their involvement in Dances with Dogs by clicking on this link. 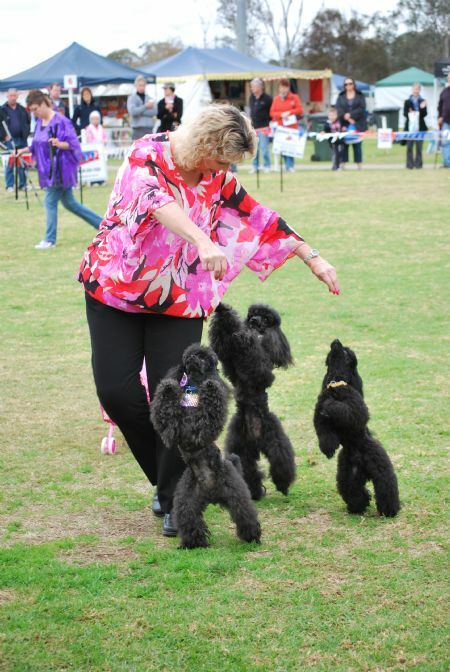 Go to http://dogsnsw.org.au/activities-a-events/dances-with-dogs.html to find out more about Dances with Dogs.